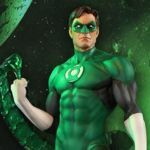 Tweeterhead has shared a new preview for their upcoming DC Comics – Hal Jordan Green Lantern 1/6 Scale Maquette. The Tweeterhead Exclusive Version is pictured here. 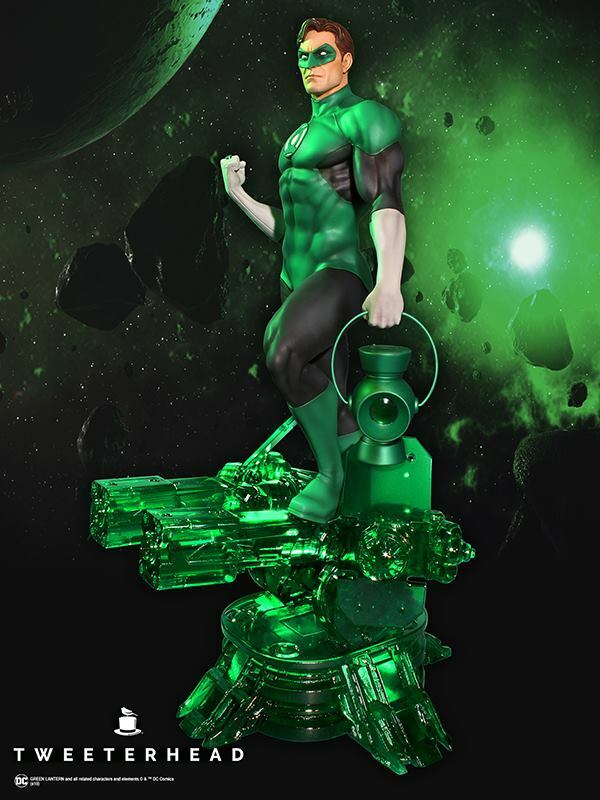 Hal Jordan is shown standing atop a ring construct themed base, and should stand a over 12″ tall. New photos and details are scheduled to be released next week, with pre-orders going live on Thursday, January 31st. 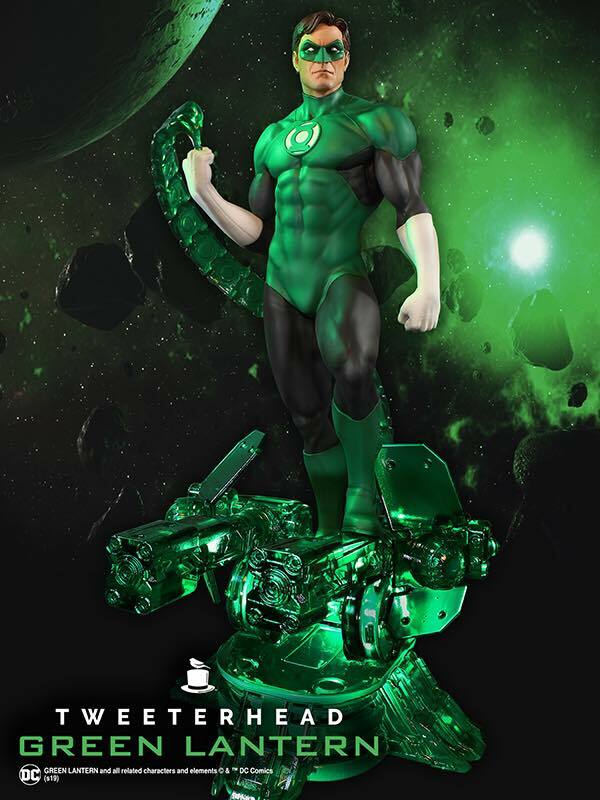 We’ll share the new photos and pre-order link when they are both live. For now, click the thumbnail for the full preview photo.